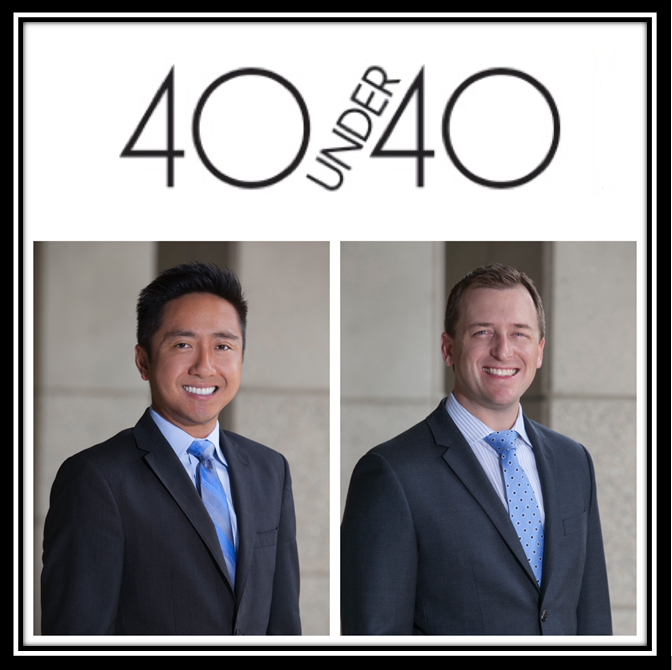 has recognized Michael Liang and Christopher Quinley with InvestmentNews' 40 Under 40 Award. their accomplishments to date, contribution to the industry, leadership and promise. and Christopher Quinley was awarded in 2017.